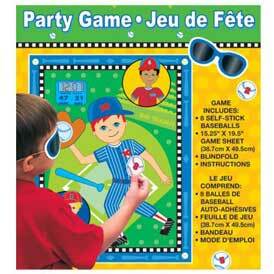 These baseball party games, crafts and activities are mainly intended for a kid's birthday. That said, one or two—such as the photo stand-in or the sign a baseball—could be adapted for an adult birthday party. 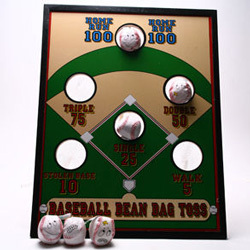 If you've prepared a selection of items for the game above, you can use the same objects to play another one of these baseball party games which is perfect for kids. Just arrange all the objects onto a tray for everyone to memorize, then take away one item and see if anyone can identify what's missing. You can also trick them once or twice by not taking anything away and see how long it takes them to realize. Treasure hunts always go down well at kid's parties, and you can create a simple one as part of these baseball party games by hiding cheap baseball cards (see supplier 3) all around the house and garden. 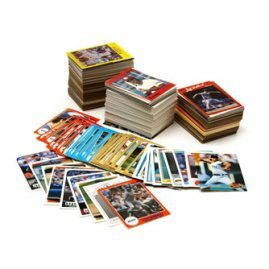 Every ten baseball cards collected could be exchanged for a prize at the end of the game. 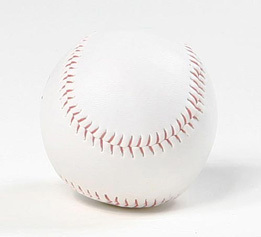 You could also mix in a few hidden baseballs which could be more valuable and allow the finder to exchange for a prize. 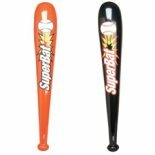 These inflatable baseball bats and balls are really handy for younger kids so they can still have a bit of a play too. Alternatively, you can pick up one of these cheap kits (below right) which also includes a stand. Both are available from supplier 3. You can also get larger 14 - 16" inflatable baseballs (supplier 3) which you can use to play a game of dodgeball with a baseball theme. 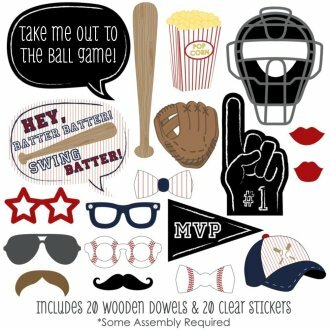 This baseball stand in (supplier 2) would create a great photo op for an adult birthday party, or use these photobooth props from supplier 4. 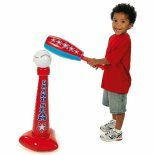 Run between two points while keeping a (soft) baseball off the ground by pressing it between two inflatable baseball bats. 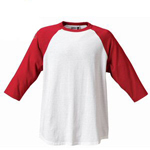 Each player can only hold one baseball bat, forcing them to work as a team to keep pace. If they drop the ball they must return to the beginning and start again. Run between two points using an inflatable baseball bat to keep a balloon in the air at all times. If the balloon touches the ground they must start again. Throw 3 balls into a bucket some distance away to practise pitching. 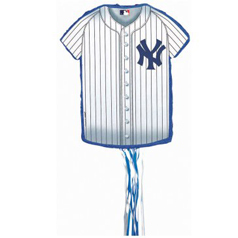 Tie an inflatable baseball to a piece of string and hang it down from the ceiling - then swing it. 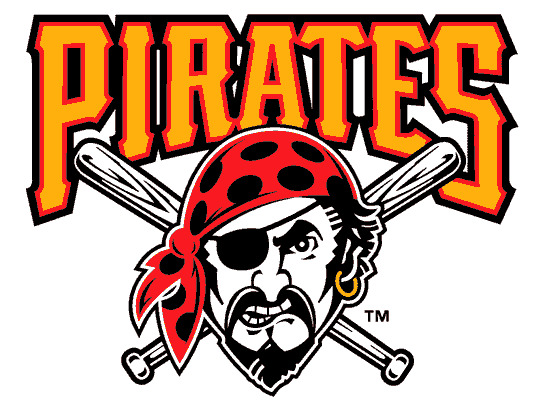 Using an inflatable baseball bat each player must touch the ball 3 times as it swings while wearing a blindfold. 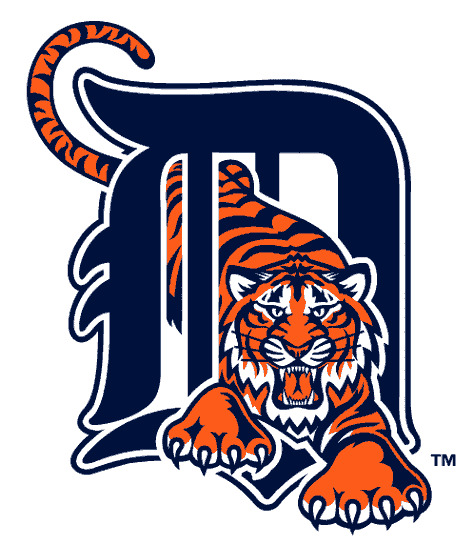 Run between two points balancing a baseball on a foam finger. 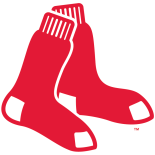 Have two players pass a baseball to and from each other from under their chins - without using their hands. After a player passes the ball to their team mate, they then run around to stand in front of their team mate so they can take it back again. The person holding the ball is not allowed to move off the spot. They keep repeating the process until they've moved a certain distance from point A to point B. 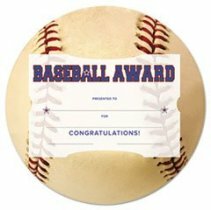 Award these certificates, below left, that come with baseball shaped holders for everyone that completes the baseball obstacle course above (see supplier 3). 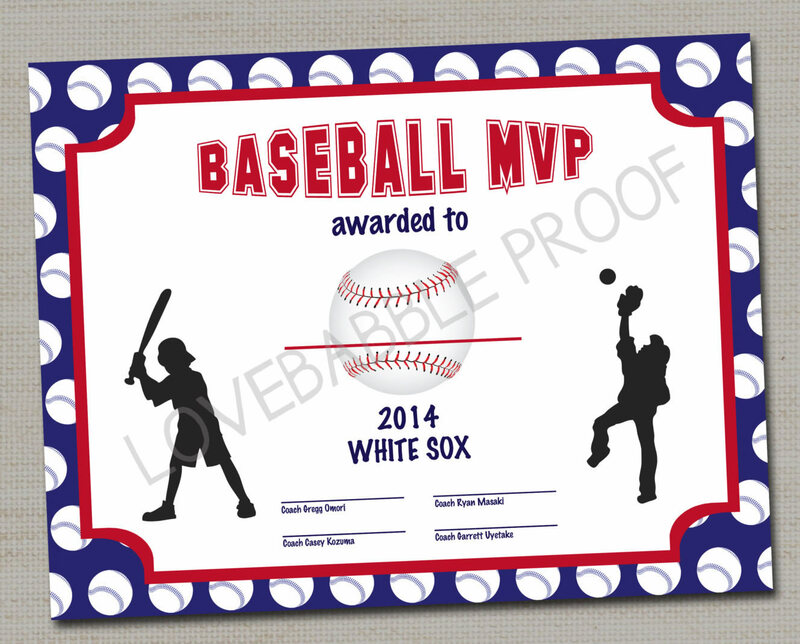 Alternatively, use these printable ones from supplier 4. 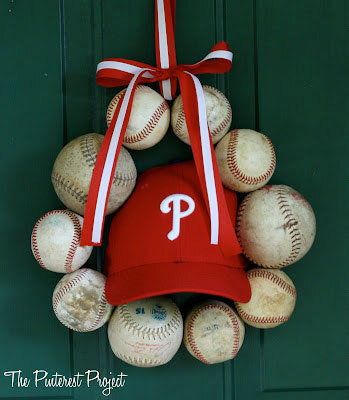 Pick up this cheap variation of the traditional 'Pin the Tail On' to go with these baseball party games. Available from supplier 3. 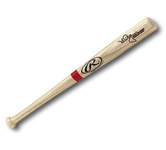 A great souvenir for the birthday boy or girl is to have all the guests sign either a baseball, bat or shirt (all from supplier 3). 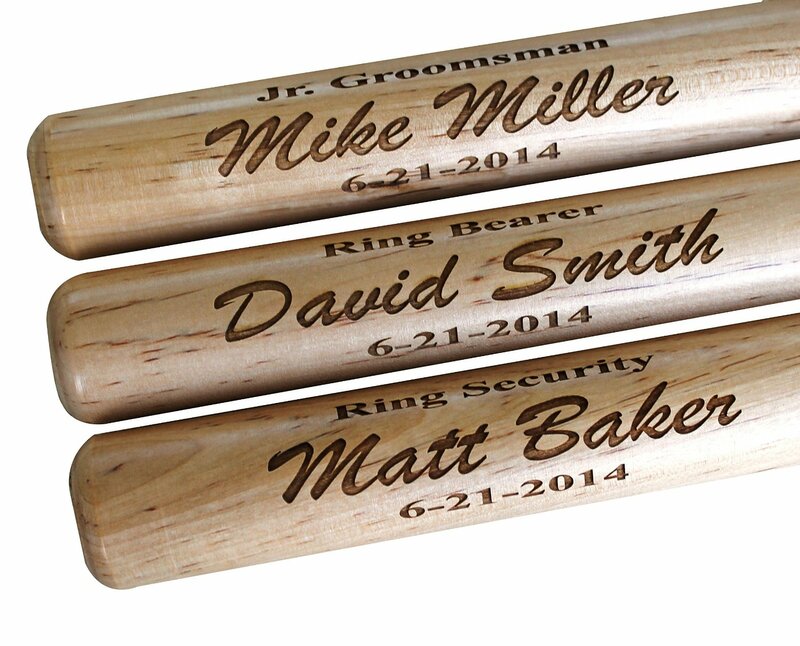 Alternatively, you can have get everyone to sign one of these personalized baseball bats (availabe from supplier 3). 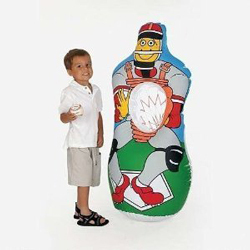 There are a couple of baseball party games available that are perfect for younger kids such as this inflatable ball toss game (below left, supplier 3) and this baseball themed bean bag toss one (below right, supplier 5). See here for both. 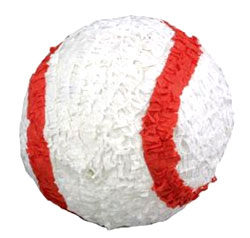 Finish off your baseball party games with a pinata. 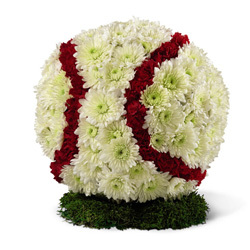 You can get these shaped like baseballs or jerseys (lots of teams available). 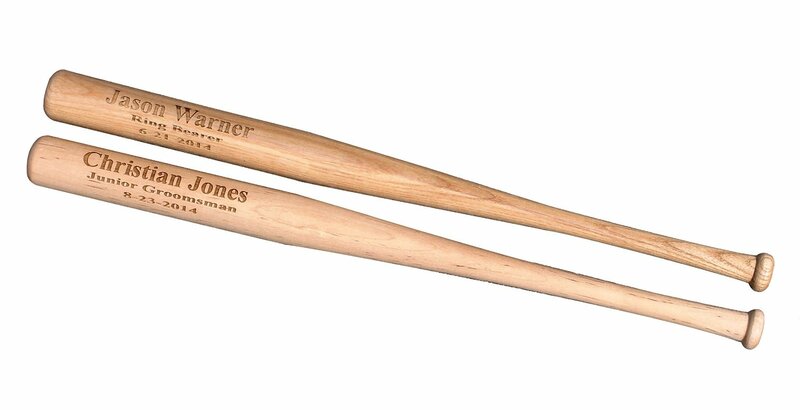 Both available from supplier 1 or 3). 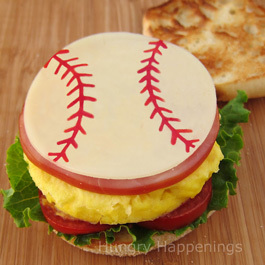 For more ideas on invitations, food & drink, and party decorations to go with these baseball party games, check out my separate page of Baseball Party Ideas. 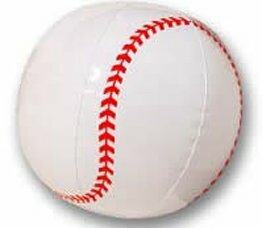 If you've found these baseball party games useful please help me to promote this site by sharing this page with others. Just click on the Facebook or Twitter buttons below. Don't forget to leave a comment below too!